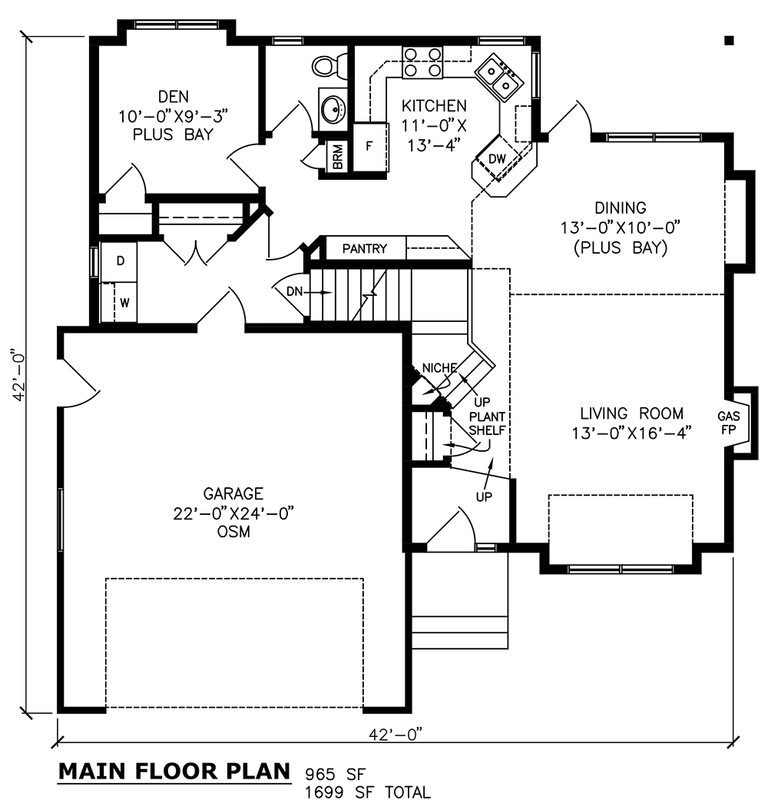 This design includes a large separate master bedroom with ensuite, a huge open concept kitchen, living, dining area, a fireplace and a covered rear deck. The main floor includes a picturesque office / den, well-suited to any lot with an expansive back yard. 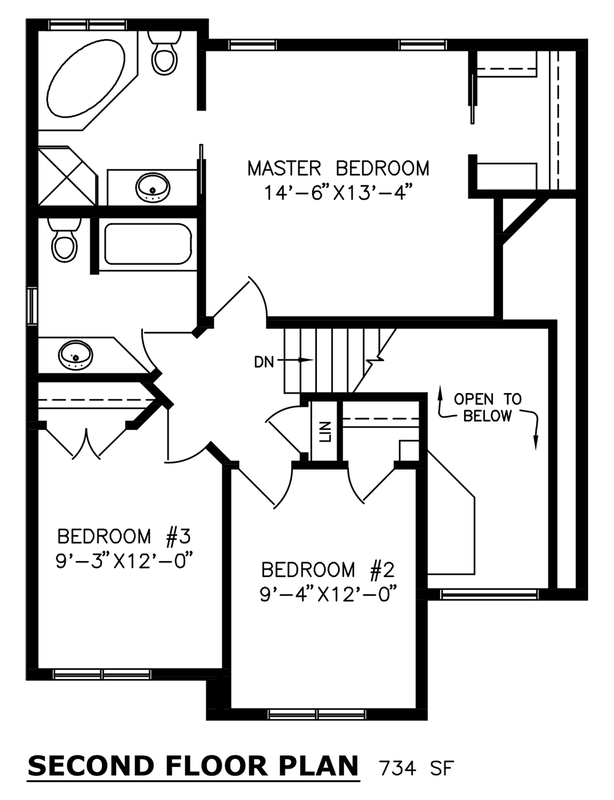 This 3-bedroom, 2-bathroom bi-level is a roomy 1669 square feet.